The London Marathon happens in a few short weeks! Will you be there? Your podcast host will be! 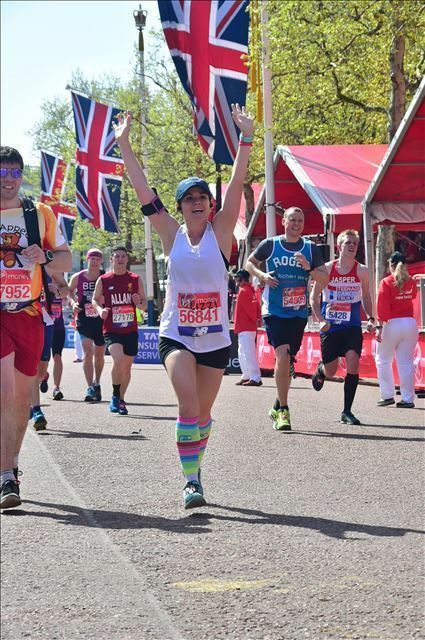 Whether you're participating in the London Marathon as a runner or as a spectator (how she'll be enjoying it), you'll love these tips from guest Elizabeth Greminger aka @InstagremGoesRunning. Lizzi ran the London Marathon last year a week after completing the Boston Marathon. An avid marathoner, Lizzi says the London Marathon has been one of her favorites for its truly unique race experience. She discusses key mile markers of note for participants and fans like the Tower Bridge and shares unique aspects of the race such as the large number of those in "fancy dress" (costumes). Lizzi also talks about the expo and what not to miss there as a traveling athlete. As you go out to carb load, you'll enjoy Lizzi's food tips for pre race meals (maybe you'll join us in our pending crusade to get a chain she loves expand even more on this side of the pond). Spectators and runners will enjoy her tourist recommendations that are approved for runners trying to rest their legs before running 26.2 miles. 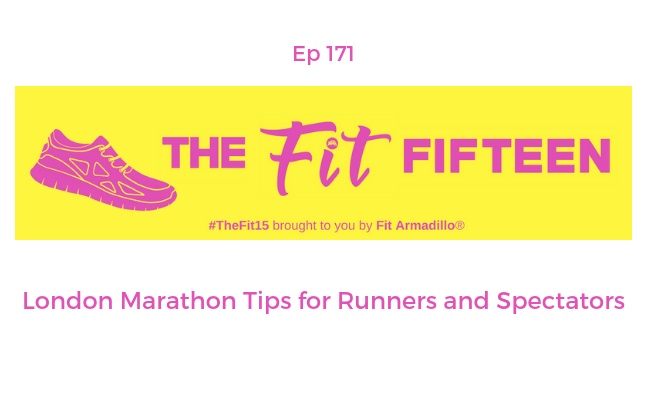 This is a fun, conversational episode that's also part joint runner therapy which will be continued in the next episode. Lizzi will be back to share lessons and tips from an injury she had to recover from before running London. Elizabeth lives in beautiful Tampa, Florida with her husband and her obsession, her mini labradoodle Albus G. Dumbledog. She works as a lawyer - she always jokes that she started running in law school as an acceptable way to avoid the library and then just kept going. She has completed 14 marathons and who knows how many shorter races - but 26.2 is her true love. She's qualified for and run Boston three times, but she's also had plenty of disastrous races mixed in there too and run some just for fun, so she's covered the spectrum as far as marathoning is concerned. In addition to running, she loves grabbing a good glass of sauvignon blanc with her gals, binge watching basically anything on Bravo, and trying to see as much of the world as she can with her husband! Drop 2 Sizes Challenge starts later this month. Get on the wait list HERE.